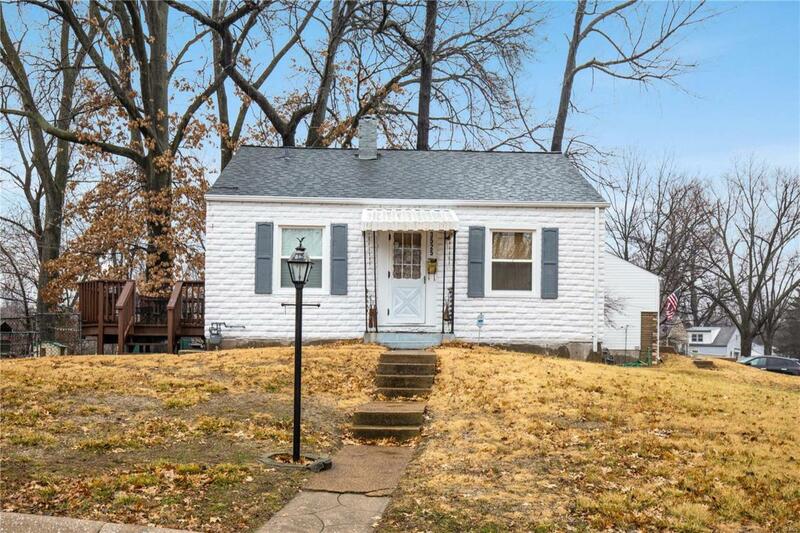 Quaint 2 bedroom bungalow conveniently located on a quiet cul-de-sac street. 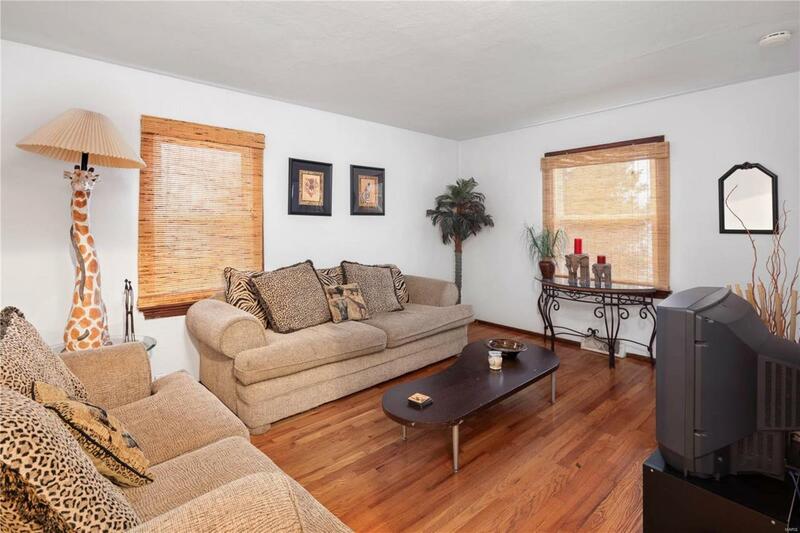 Move in ready with wood floors throughout most of the home. Large yard with fencing and large deck perfect for summer BBQs. 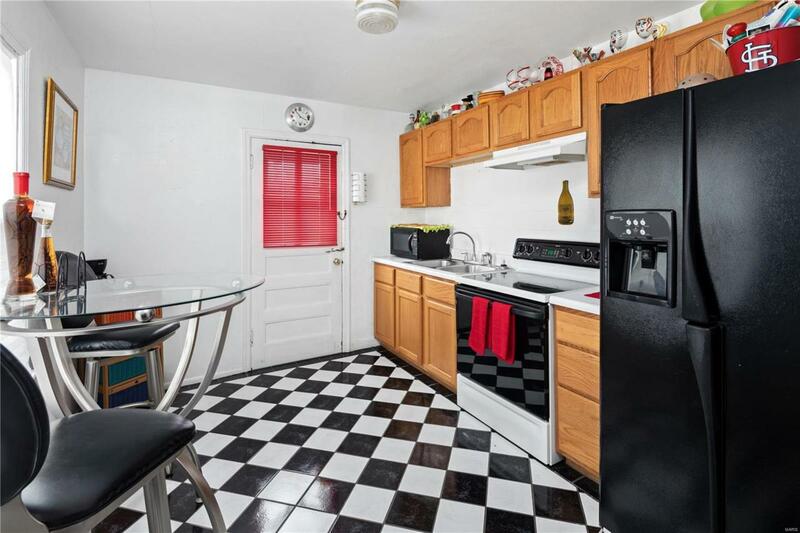 Generously sized living room and eat-in kitchen. Walk-out lower level perfect for storage. 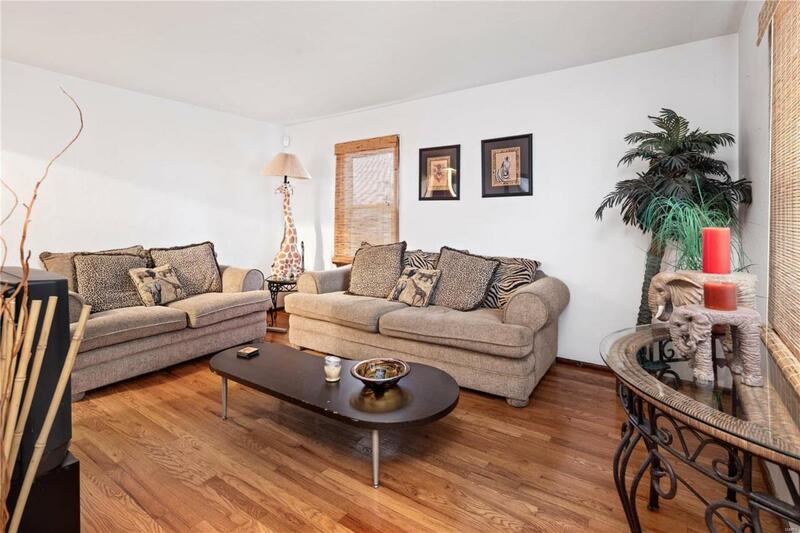 Conveniently located near highways, shopping, and public transportation. Newer roof and windows. Freshly painted interior and exterior, neutral dcor throughout.